Britain is a big old seaside with a few towns in the middle, and while we were there, we often had excellent seared scallops when we ate out. This is our attempt to recreate this dish, served over pureed peas with crisped pancetta. In the spirit of curmudgeonliness, here’s the real history of Valentine’s Day. 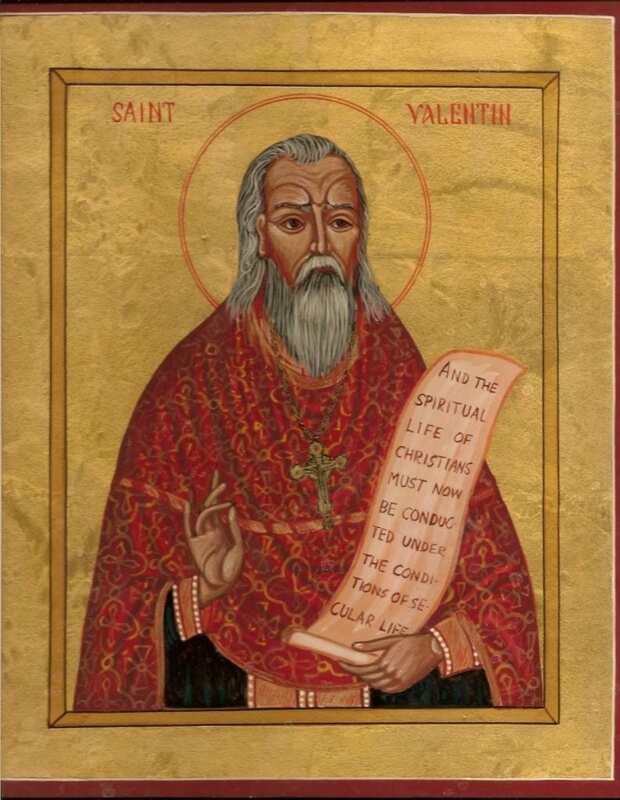 On February 14 around the year 278 A.D., a Roman priest named Valentine was executed. A little background: Emperor Claudius II (not the stuttering one) had a problem. He was having trouble maintaining a strong… military (not a euphemism, for once). For some reason the men of Rome were reluctant to join an army led by a man whose nickname was ‘Claudius the Cruel’. Go figure. Claudius presumed it was because of their strong attachment to their wives and families, so he did what any reasonable ruler would do. He banned all marriages and engagements in Rome. Valentine, hoping his name would one day be synonymous with chalky chocolates and teddy bears holding roses, defied Claudius and continued to perform marriages for young lovers in secret. That is until he was arrested and beaten to death with clubs. And then his head was cut off. While I do think that Valentine’s Day has become a load of commercial bunk, I still like to make a nice night of it. Why not, right? 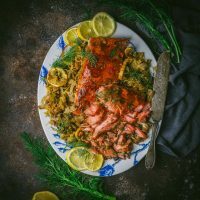 Whether you’re coupled or single, why not get together with someone who makes you laugh and cook a special dinner together? 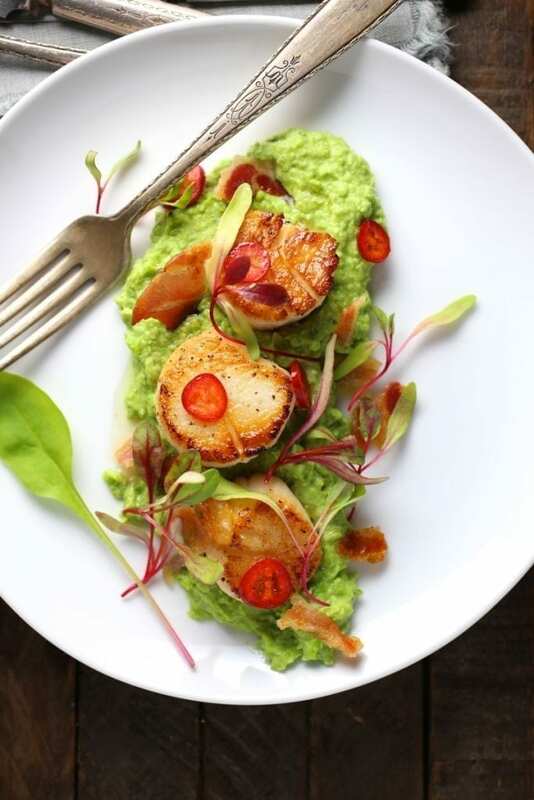 If you like scallops, few things are as delicious as a perfectly seared, crisp exterior. 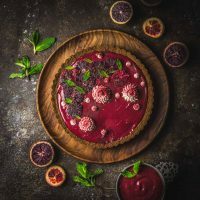 The trick is to develop a deep golden brown crust without overcooking the center and it’s a lot easier than you might think. The most important thing of all is to buy the right kind. “Dry” scallops, also called “day-boat” are the only kind that will ever develop that deep brown crust. 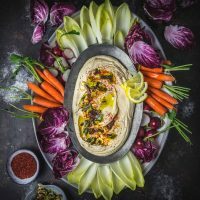 That’s because “wet” scallops, the kind available in most grocery stores, are treated with sodium tripolyphosphate (STP), a chemical that’s safe to consume, but water-logs the scallop making it impossible to sear. Ask your fishmonger if the scallops are “dry”, if he doesn’t know, try somewhere else. The other very important thing is to choose the right pan. My favorite is cast-iron because you can get it incredibly hot. A good, heavy-bottomed stainless steel skillet will also work well. Avoid non-stick pans because you just can’t safely get them as hot as you need. Make sure the pan is large enough to fit the scallops in a single layer with a bit of room between them. Too small a pan will encourage the scallops to release moisture, instead of sear. Once they’re in the pan, don’t move them around and don’t try to turn them until that deep brown crust has formed. Once you flip them, turn off the flame and let the residual heat in the pan finish the cooking. The seared scallops should be opaque all the way through but not hard and rubbery. To serve them, Matt and I decided to recreate a dish that we had more than once in England and Scotland. 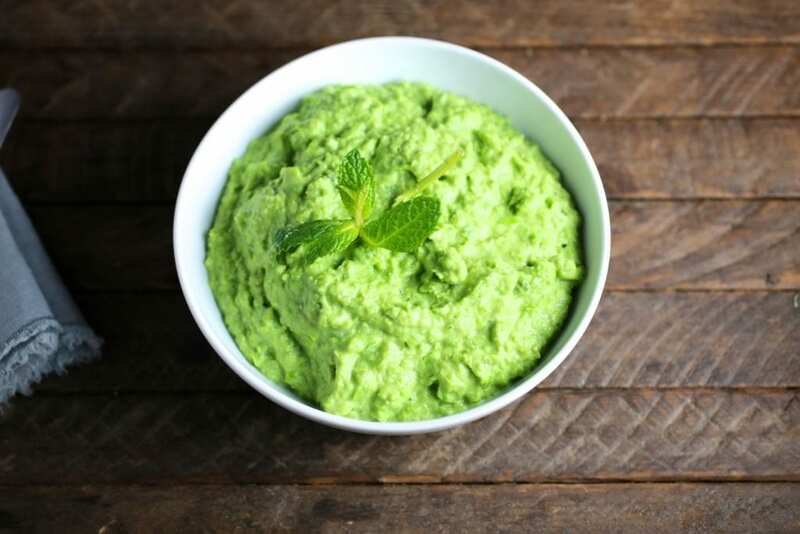 We made a simple purée of peas, rich mascarpone cheese (cream cheese makes a fine substitute) and fresh mint. Then crumbled over some salty, crisp pancetta (prosciutto and bacon are also great options). Then to put our own spin on it, we drizzled over a little butter flavored with fresh chili and lime juice. The pea purée with mascarpone and mint takes seconds to make and is a great side dish on its own. 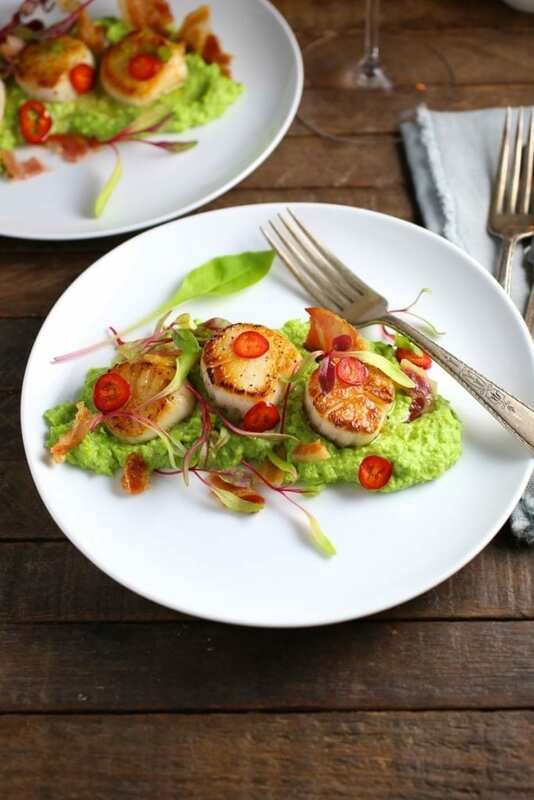 We encourage you to make seared scallops for someone you like a lot. Maybe finish dinner off with a few homemade chocolate truffles. Have a glass of wine or two. And try not to cut off anybody’s head. 12 large dry-packed fresh sea scallops, about 1 lb. Preheat oven to 375ºF / 190ºC. For the pea puree: Place the frozen peas into a small saucepan with enough water to cover. Bring to a boil and simmer over medium heat for 3-5 minutes until the peas are hot. Drain the peas well and place in a food processor with the mint and mascarpone. Pulse the mixture for about 1 minute until it's smooth, but still has a bit of texture. Season with salt and pepper to taste and set aside. For the crispy pancetta: Lay out the pancetta in a single layer on a baking sheet covered with parchment paper. 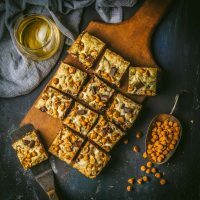 Place in the preheated oven for 10-12 minutes until crisp and brown. Remove to paper towel-lined plate and break apart into shards when cool enough to handle. For the Jalapeño-Lime Butter: In a small saucepan melt butter, then add chili and lime zest and juice and stir together. Season with salt to taste. Set aside. 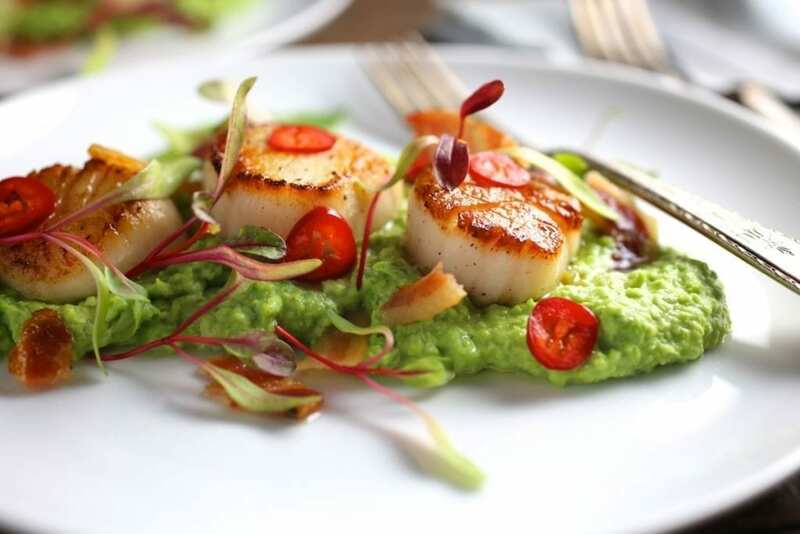 For the scallops: With a paring knife or your fingers, remove the small nub or “foot” from the edge of each scallop. Pat scallops completely dry and season on both sides with salt and pepper. Heat a cast-iron skillet large enough to hold the scallops without crowding over medium-high. When pan is very hot, add oil (the oil should be nearly smoking). Add the scallops in a single layer with a little room between them and let them sear until they develop a deep brown crust, about 3-5 minutes. Don’t try to turn them until the crust forms. Turn off heat and flip scallops. Let the residual heat cook the other side. They should be just firm to the touch but not rubbery, 3-5 minutes. 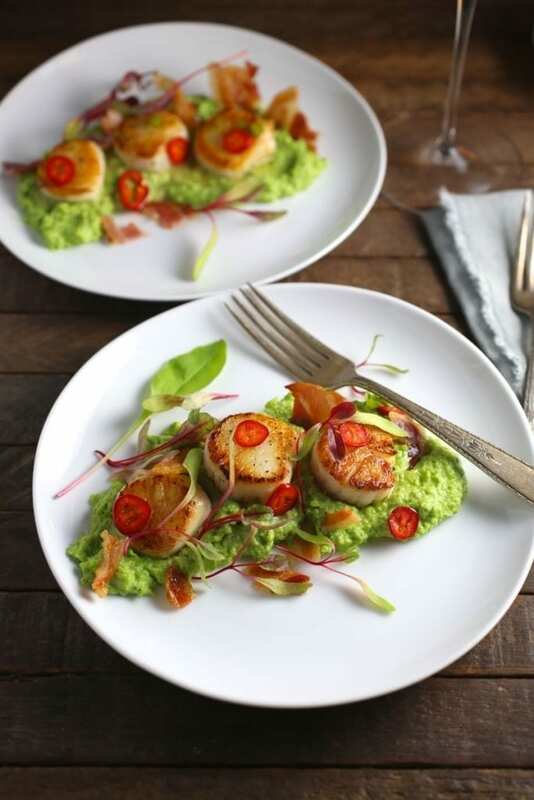 To serve, place a dollop of the pea puree on each plate and top with the scallops. Drizzle over a spoonful of the butter and crumble half a slice of crispy pancetta on top of each scallop. 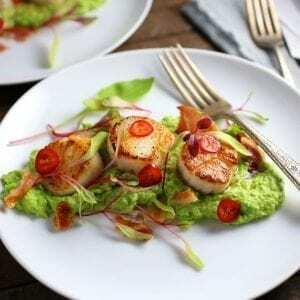 (For appetizers, place small dollops of pea puree on a platter and top each with a scallop). Oh my goodness, this sounds and looks amazing! We already knew we were having scallops tomorrow night, but I’ll get my husband to make them this way! Thanks for sharing! Love scallops SO MUCH. And love your tips. I knew about STP but hadn’t heard them called dry or day boat scallops before. Great tip. Happy V Day! These scallops were fantastic. Loved your tip on cooking them. The pea got mixed reviews, the guys hated them but the girls loved them.